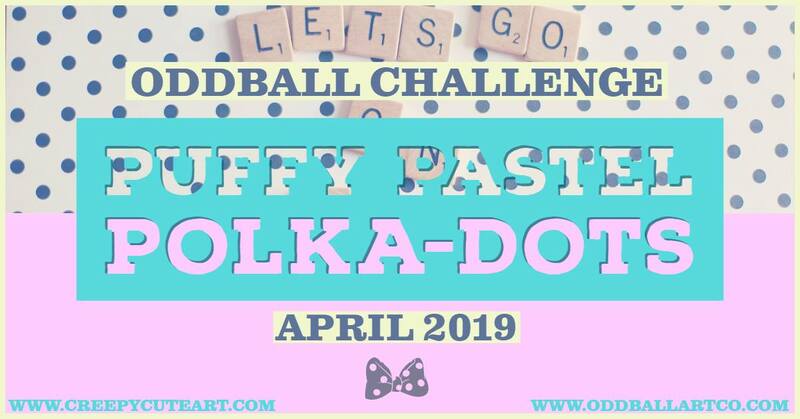 Have you played along with this month’s April Puffy Pastel Polka Dots theme challenge? If not, what are you waiting for? There is so much cool stuff happening this month, you surely don’t want to miss out on the opportunity to join in! 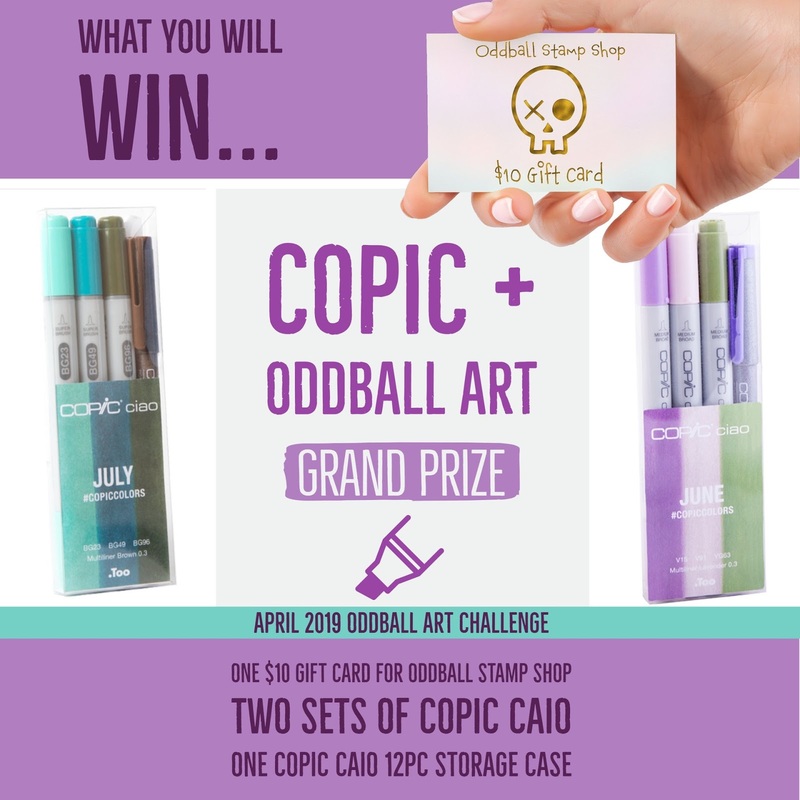 Not only do you have a chance to win a digi from Oddball, but you have a chance to win these packs of copic markers! Today I am playing with the digital stamp IMG500 Halloween Crowd-Pile of Creeps and created a mixed media canvas to play along with this month’s theme. I also created a short video sharing how I colored this image and created the canvas. Thanks for peeking in at this little project today! Make sure you join in on the challenge fun for you choice to pick up these copics!